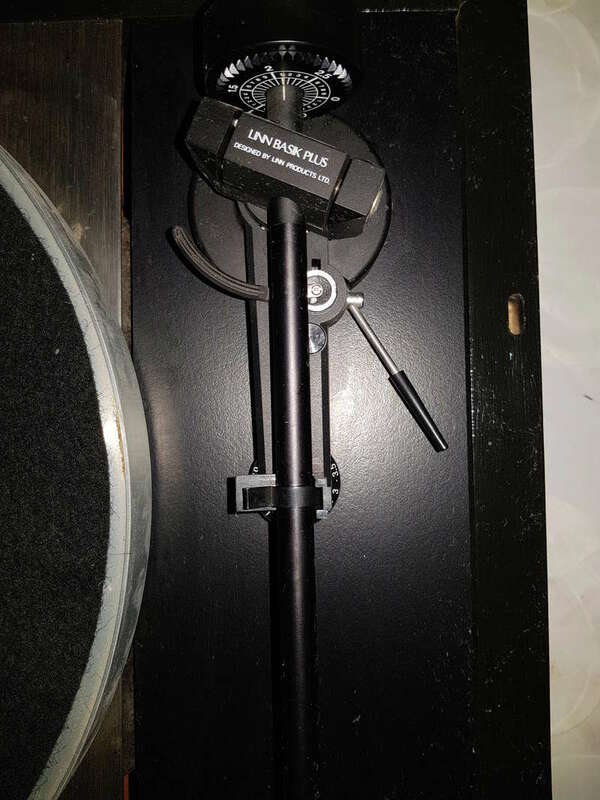 Selling my 3rd deck of Linn Sondek LP12 Turntable with Linn Basik Plus arm. This unit has been serviced and is in good shape. However it will need a belt replacement. 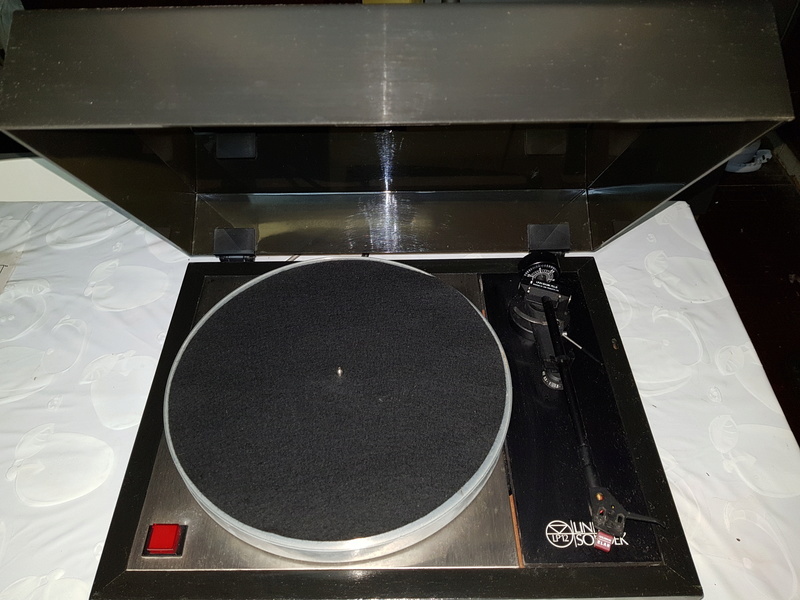 (If you need an LP12 that is ready to be plugged and play, I have posted a different LP12 yesterday which is my 2nd deck). Prefer to COD in Bangsar area. Cheers.